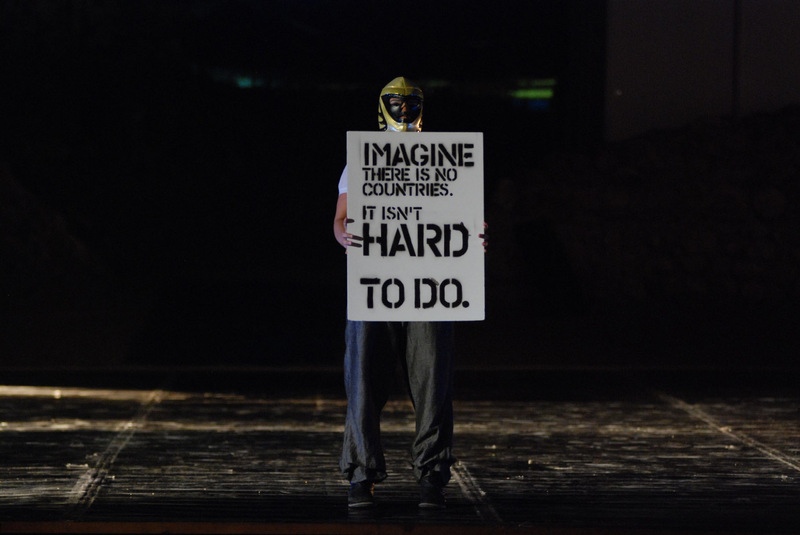 Aerites Dance Company created the piece ‘The Manifest of the Other’ after a proposed collaboration by the artistic director of the Skopje Opera. 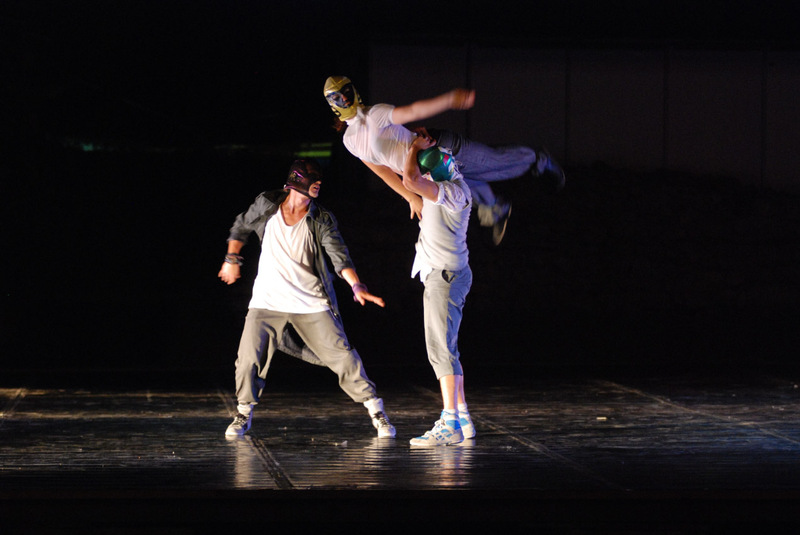 It is a collaboration between the opera of Bordeaux (France), the opera of Porto (Portugal), the opera of Sofia(Bulgaria), the company Compajia EgriBianco Danza (Torino, Italy), and the contemporary dance company Aerites (Athens, Greece). 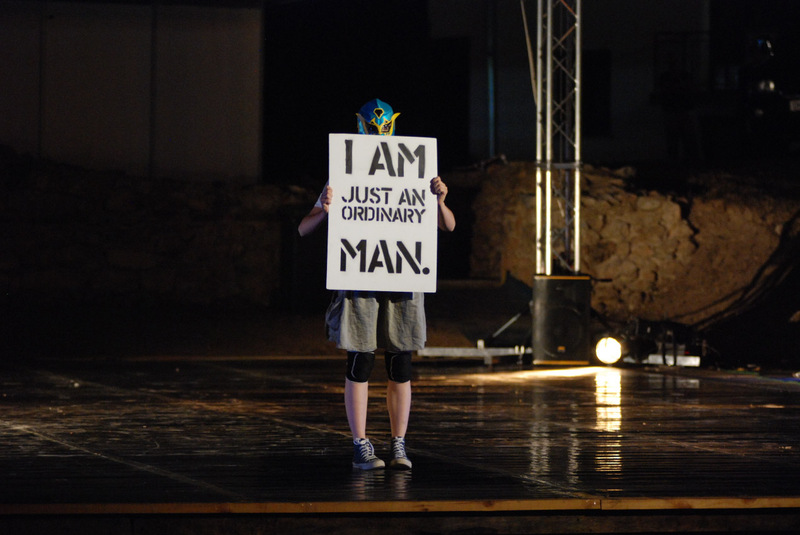 The piece was shown at the international festival of Ochrid, on the 14th July 2010. Inspired by the idea of unity, we declare our own choreographic manifesto using ideas and phrases from various poets and artists in a symbolic way. Our manifesto, therefore, is composed of images of Eluard, Varnalis, Lennon, Einstein, Chalazonitis. A fragmented composition of ideological places, a narration of kinetic nuances, a tantrum of the subconscious, and an accumulative triumph of the body. Within the utopia of the idea, we assume that “like the old days, we shall simply eat the flowers”.